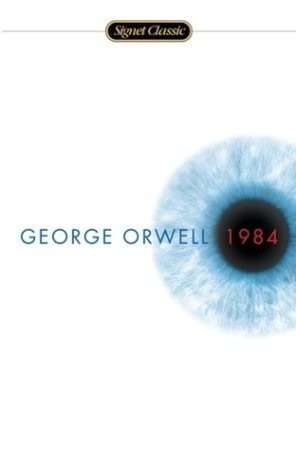 I loved 1984 and agree that it was incredibly ahead of its time. I'm also excited to re-read To Kill a Mockingbird this year. I'm a little worried you've put The Unbearable Lightness of Being off your list! That's on my list and I'm looking forward to it because I've a good friend of Czech decent and I've learned a lot about their culture. (oh, I'm sorry!!!) I think the book was a revelation when it was published but it doesn't make me feel anything now that I am older and my life has nothing in common with my 30-year-younger self. But please read it - I'm looking forward to reading your review!